You’ve probably heard all about our rad new Online Ordering service by now! 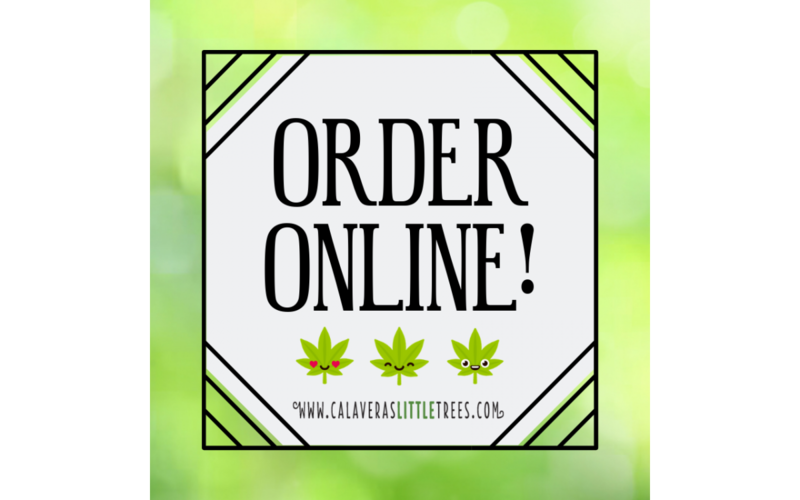 Right from your phone or computer, you can view up-to-date menu items with pictures and descriptions, add them to your cart for pickup or home delivery, and communicate with a Little Trees staff member if needed. Technology is so amazing! Not only is online ordering super easy, it can save you money too! Online-ONLY specials are announced every Thursday — deals like 20% off all prerolls, BOGOs on specific brands, and more. Follow us on social media to be the first to know what’s up each week! The first time placing an order can be a little complex, so we put together this infographic to help with any confusing parts.